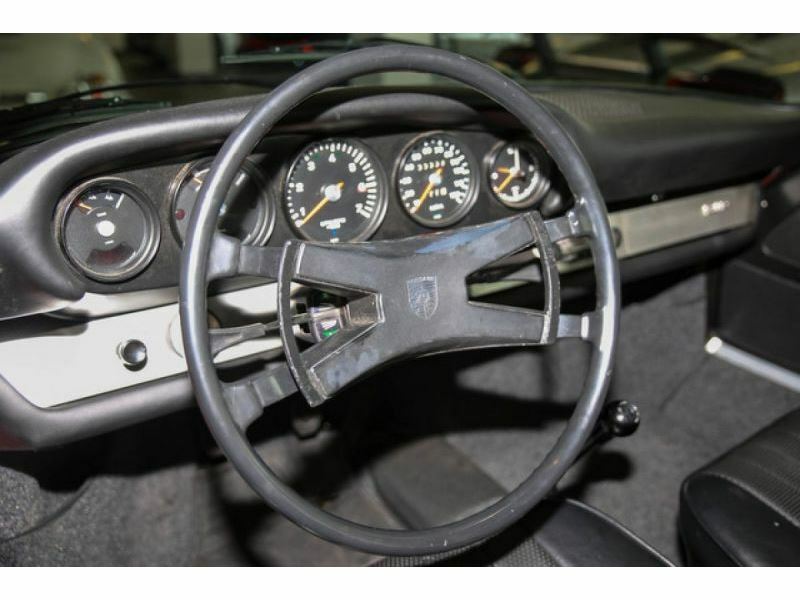 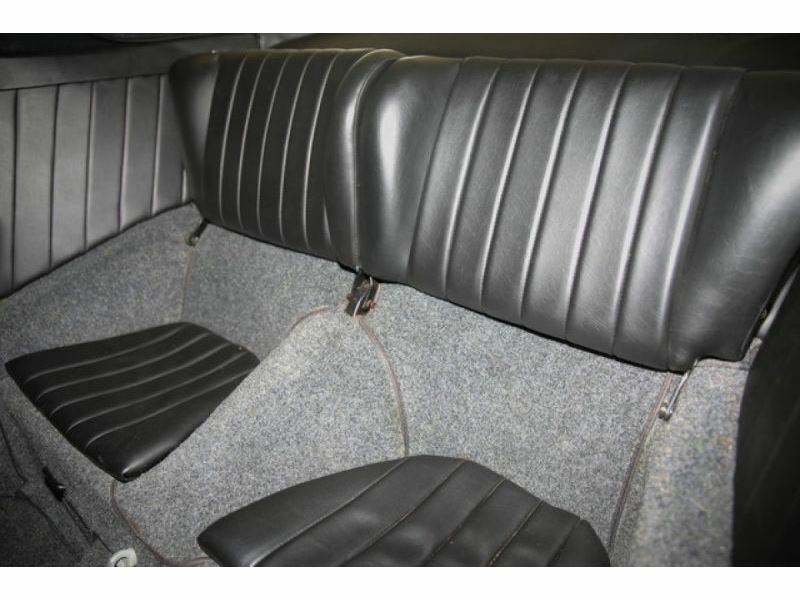 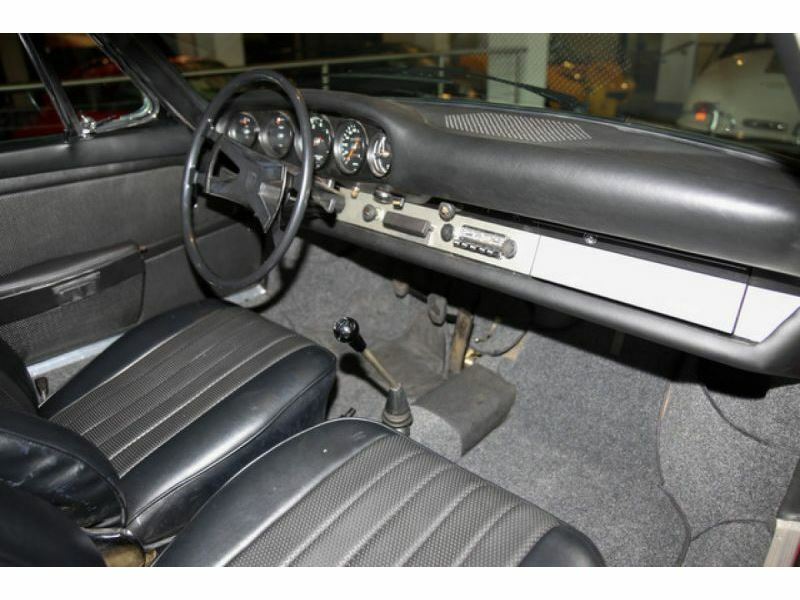 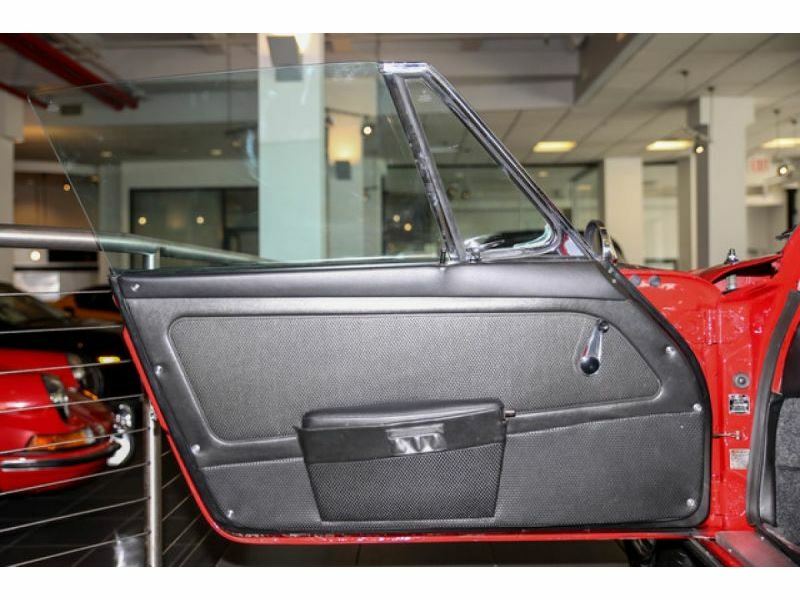 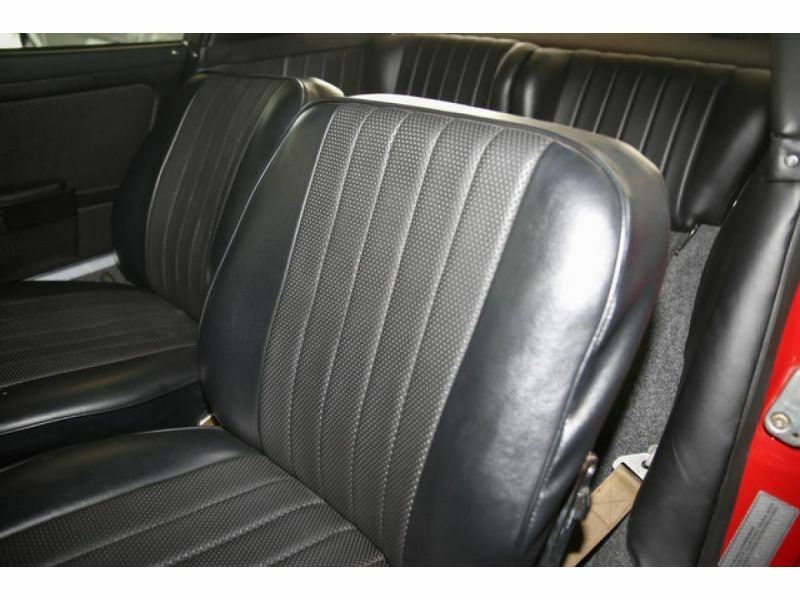 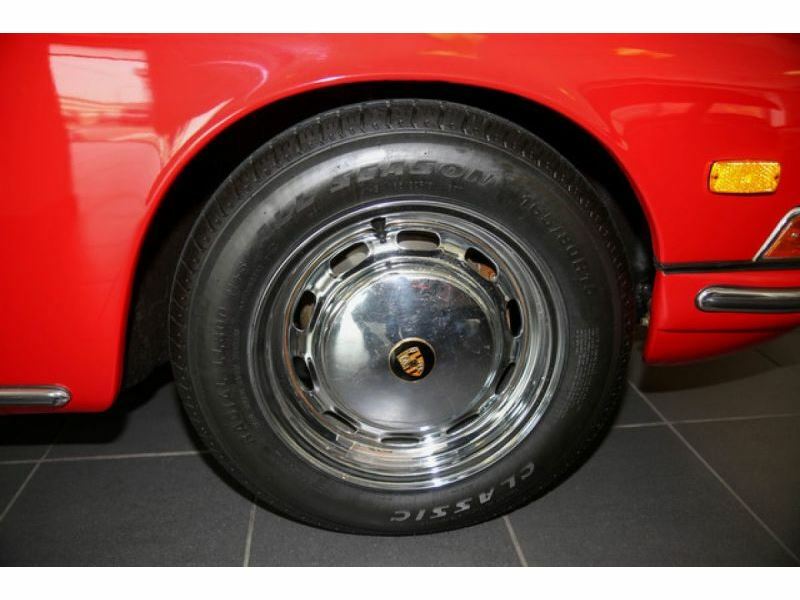 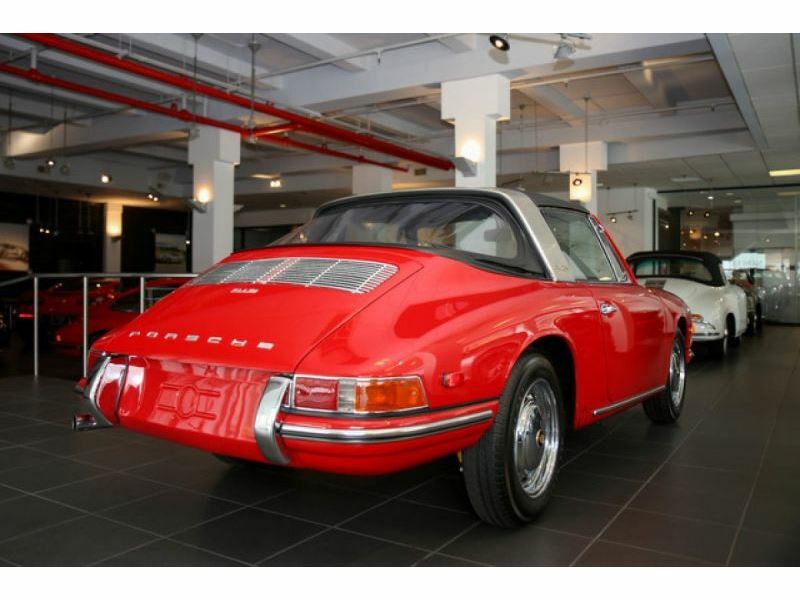 Contact Manhattan Motor Cars today for information on this 1968 Porsche 912 Targa Soft Window. 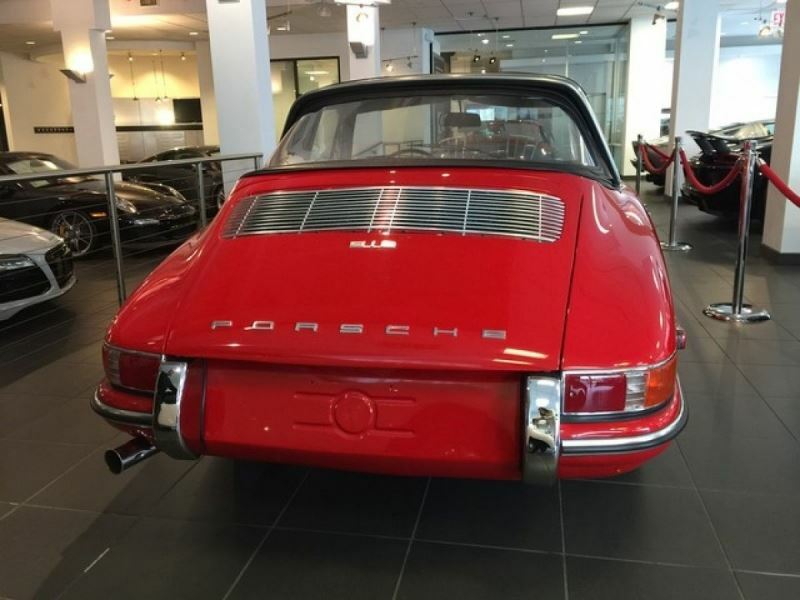 Sophistication, performance, style and class all wrapped up in this rare Porsche 912 Targa Soft Window. 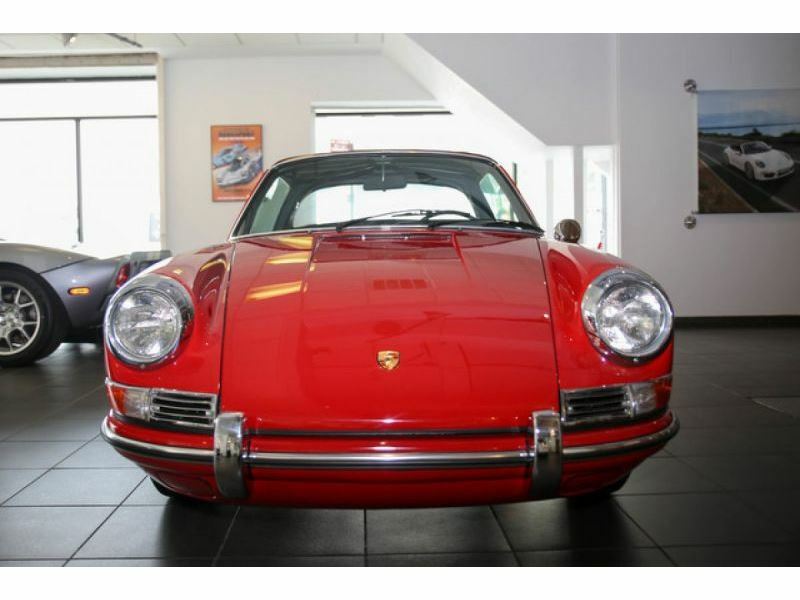 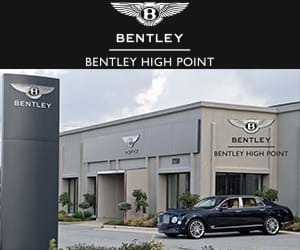 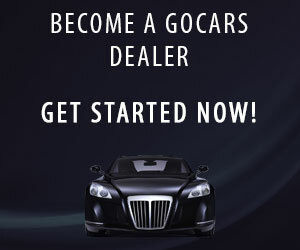 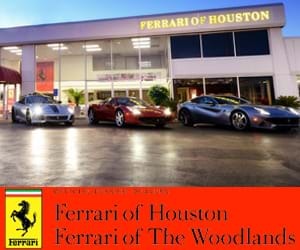 Look no further, you have found exactly what you&apos;ve been looking for. 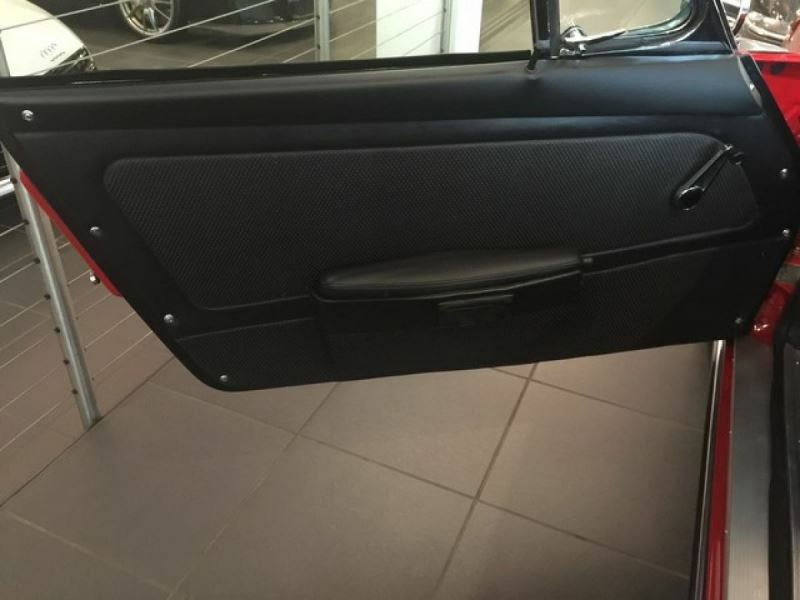 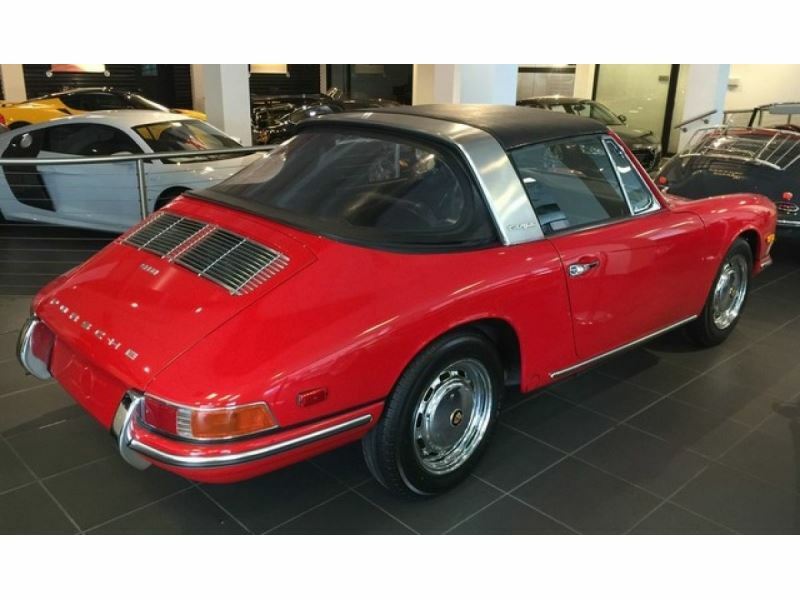 Driven by many, but adored by more, the Porsche 912 Targa Soft Window is a perfect addition to any home. 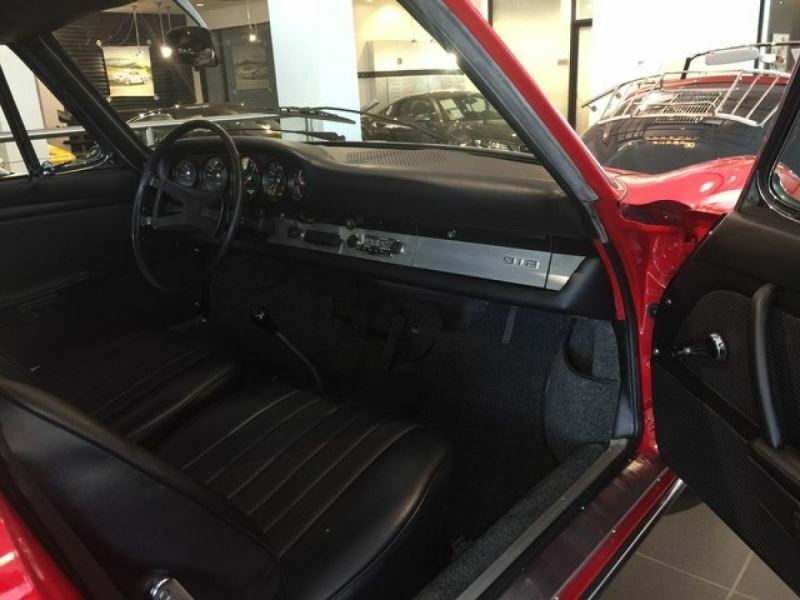 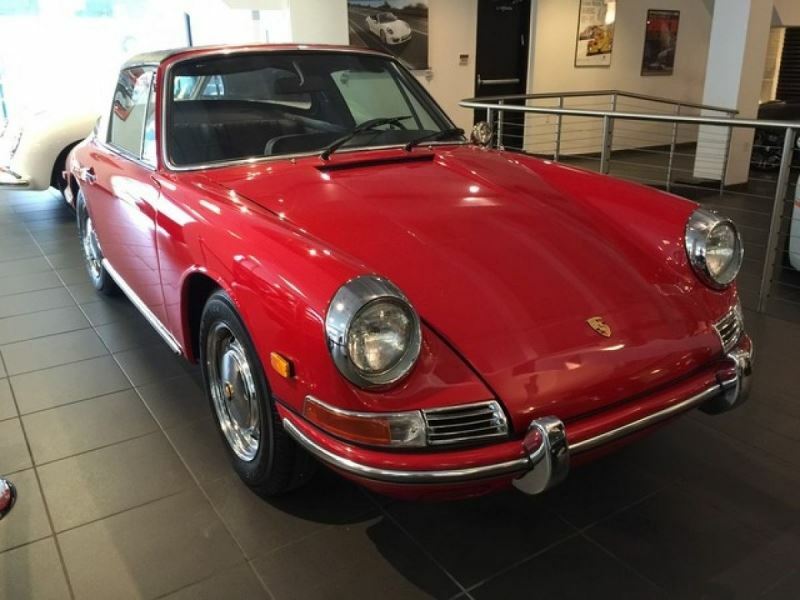 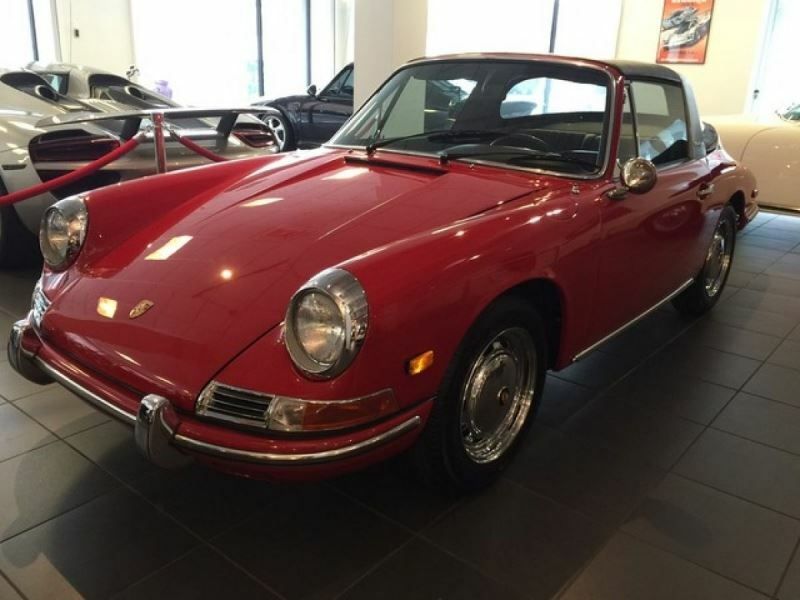 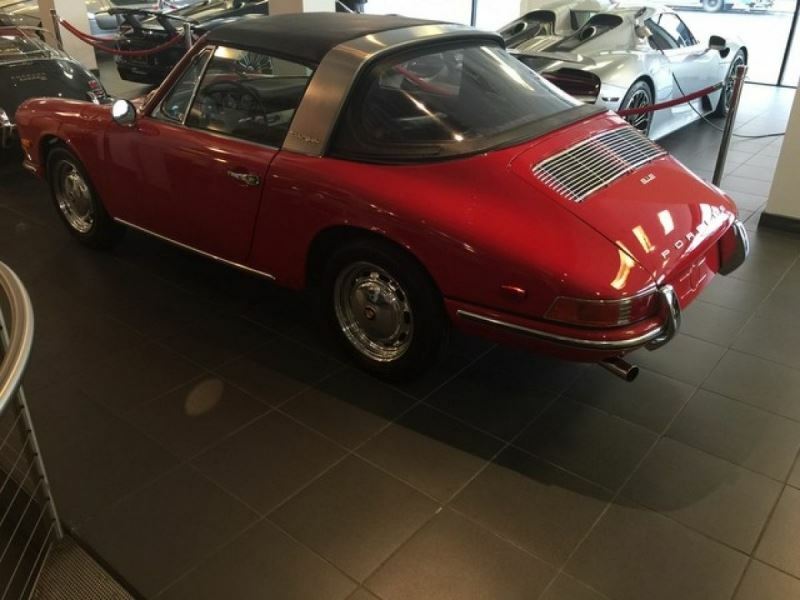 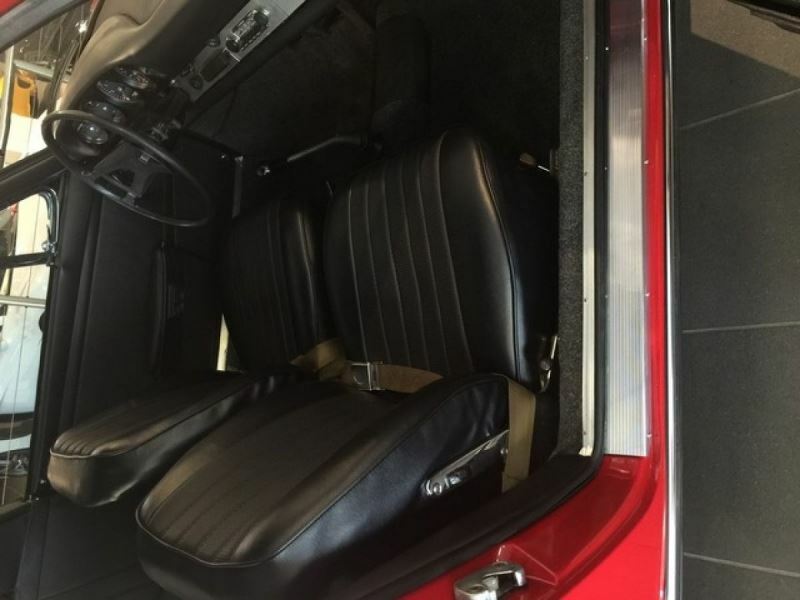 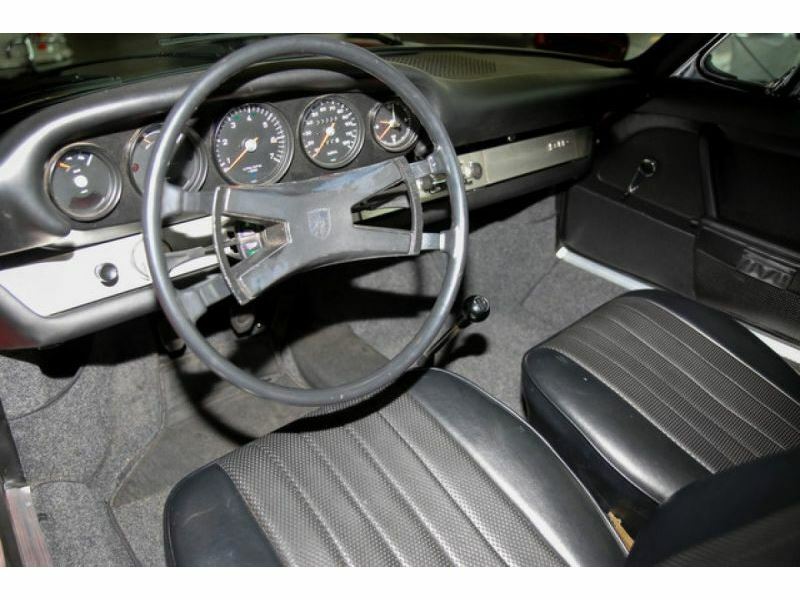 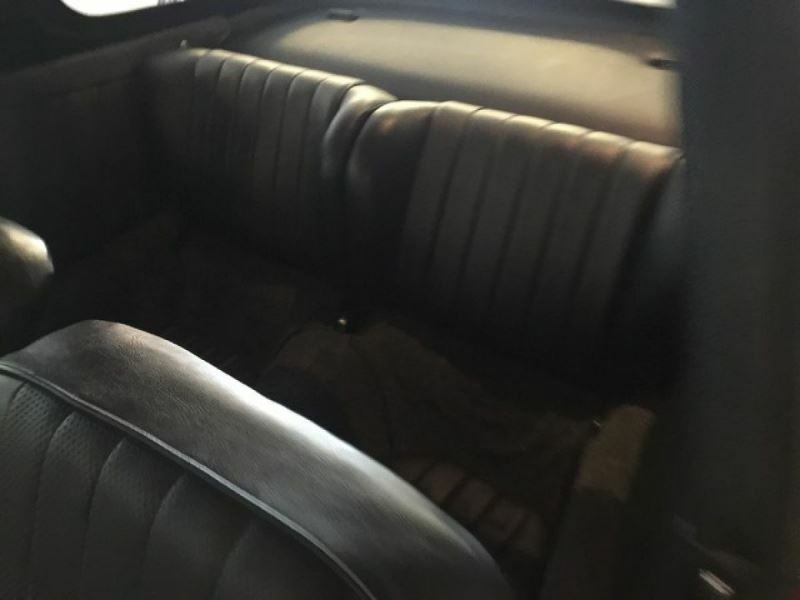 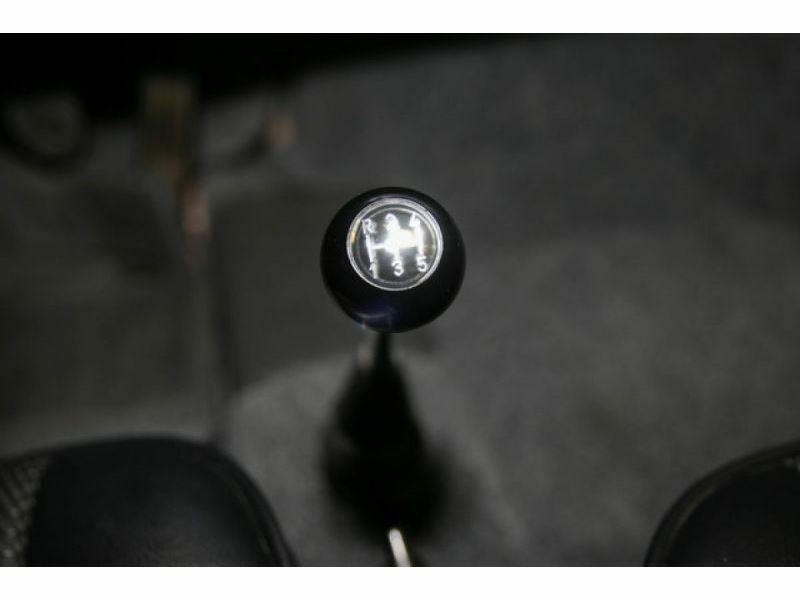 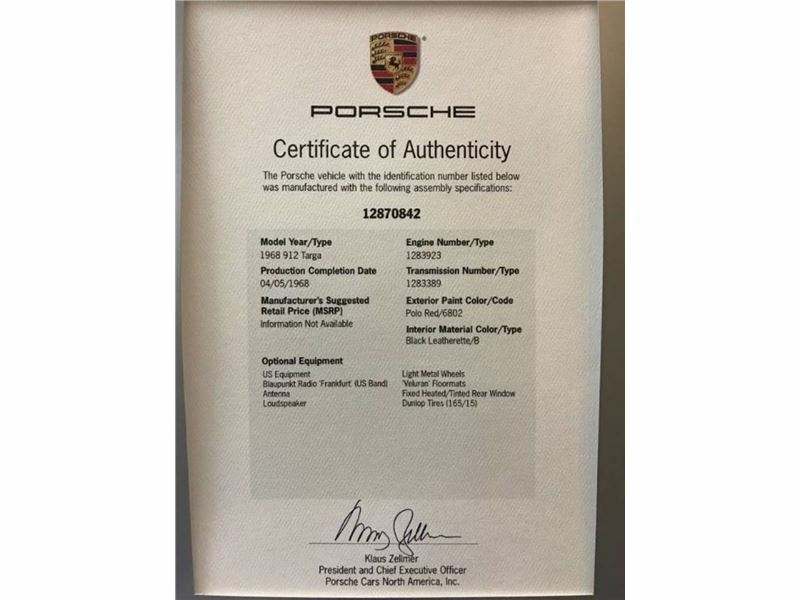 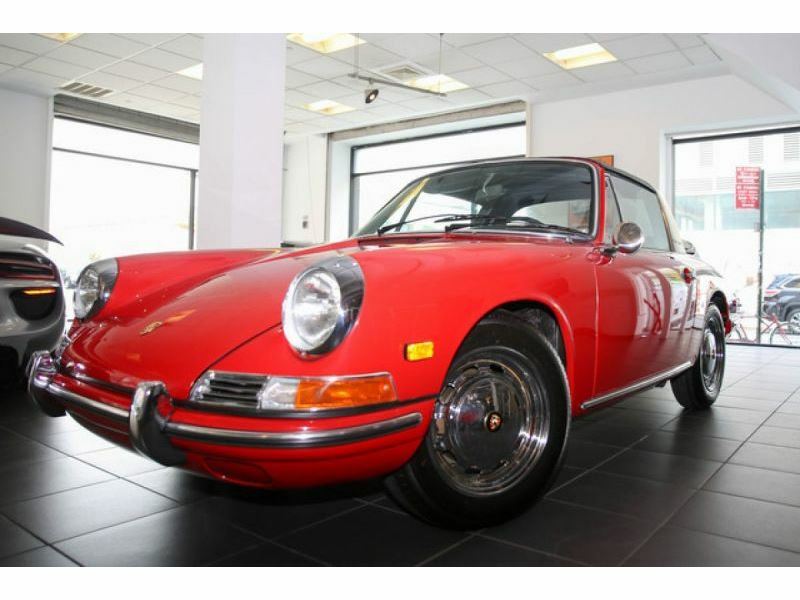 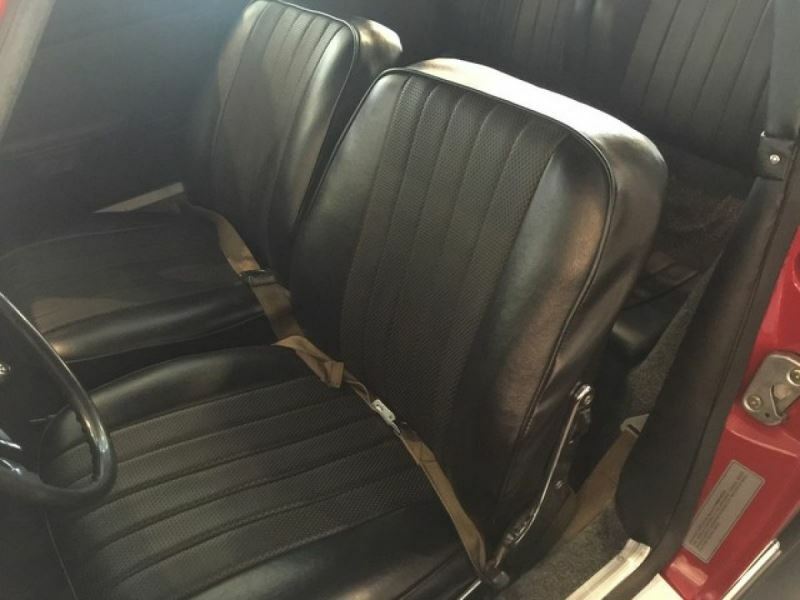 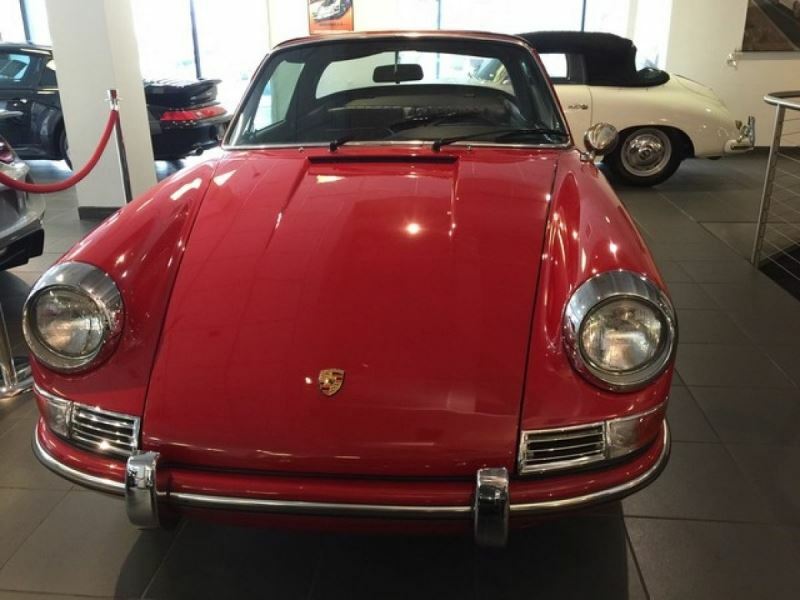 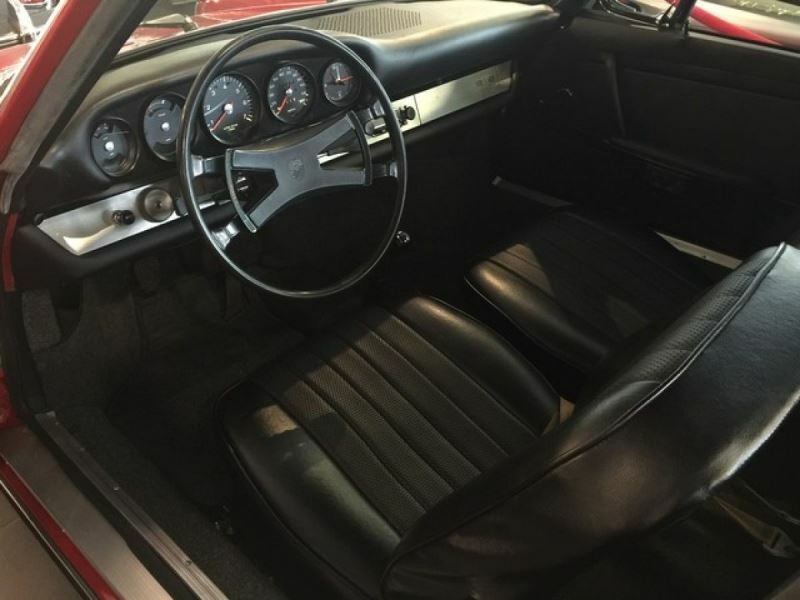 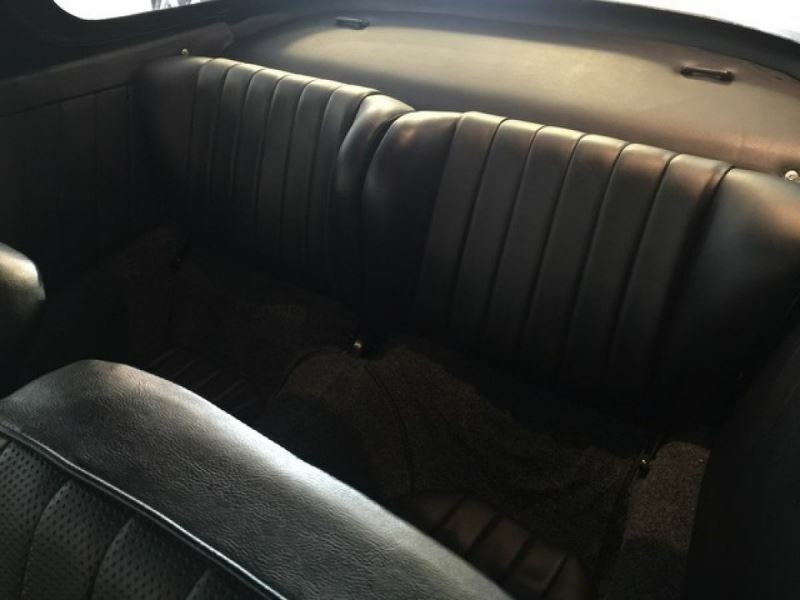 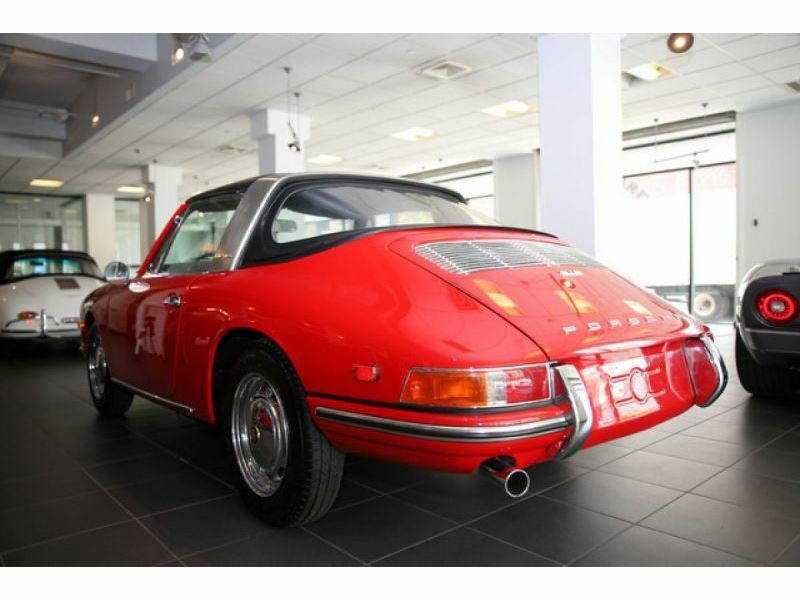 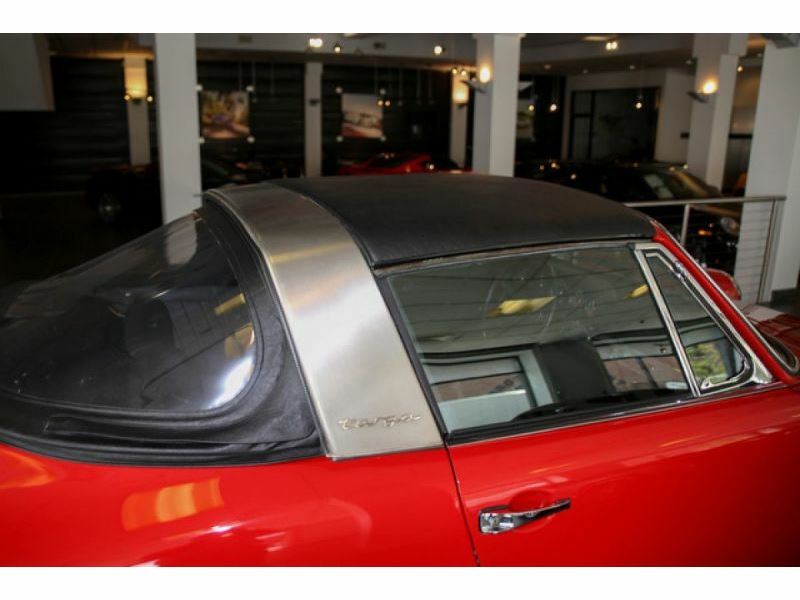 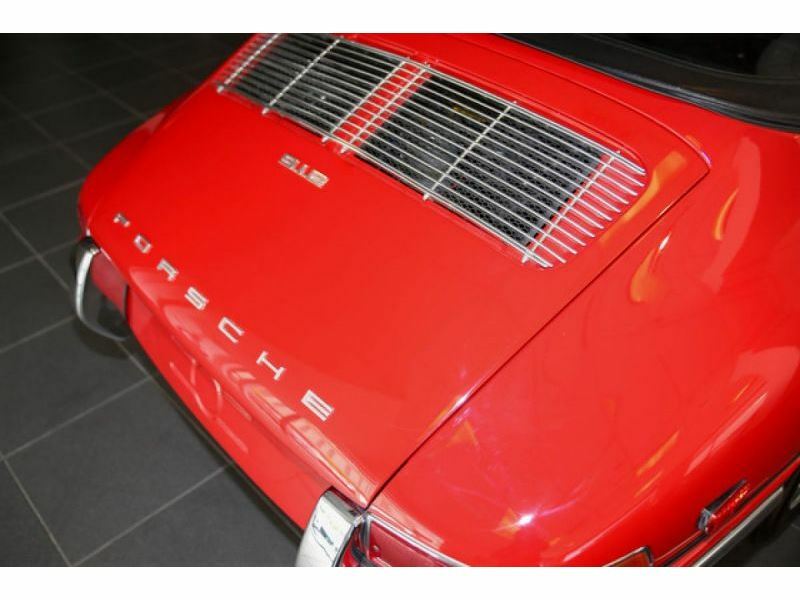 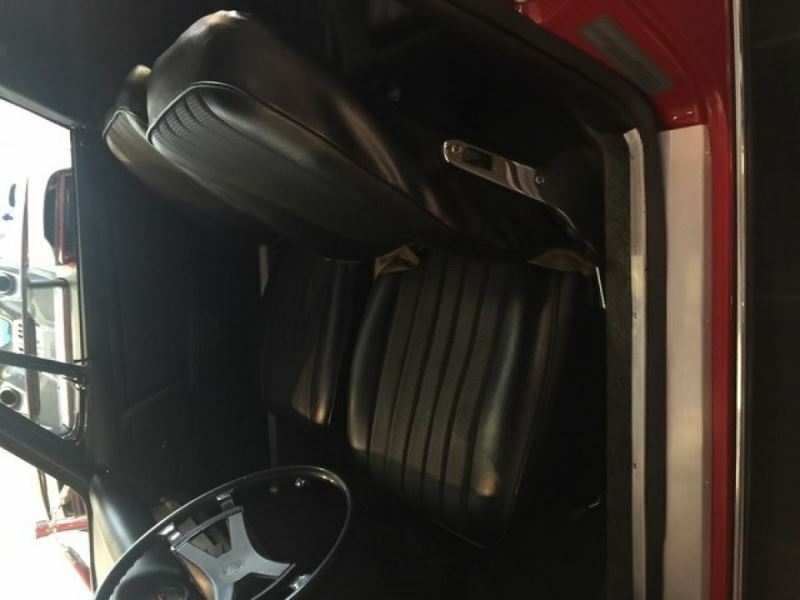 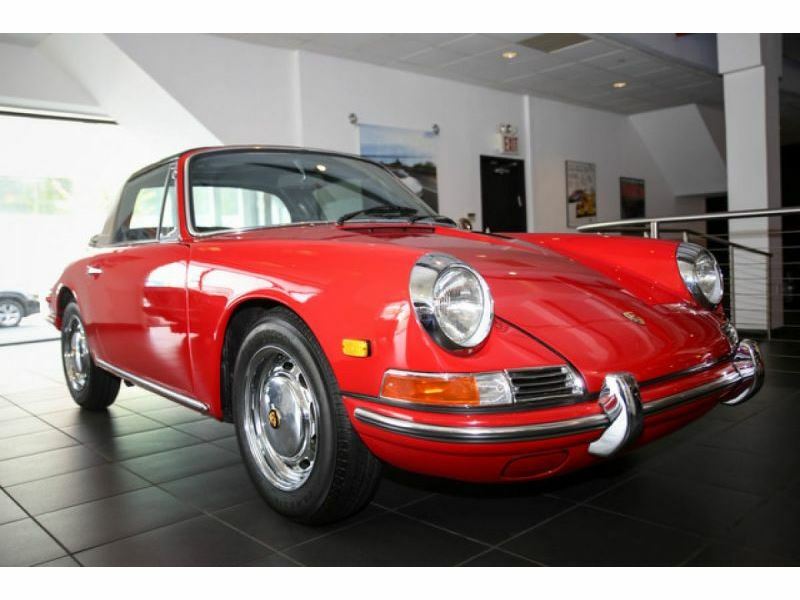 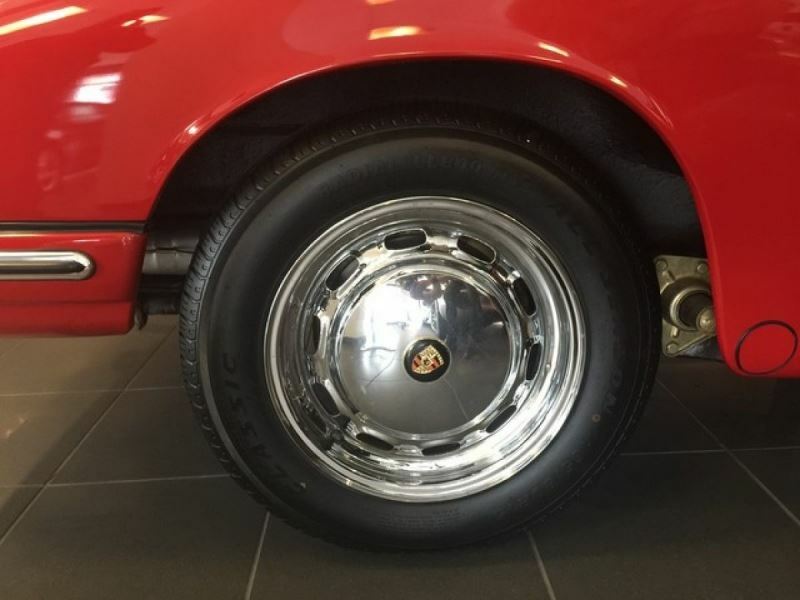 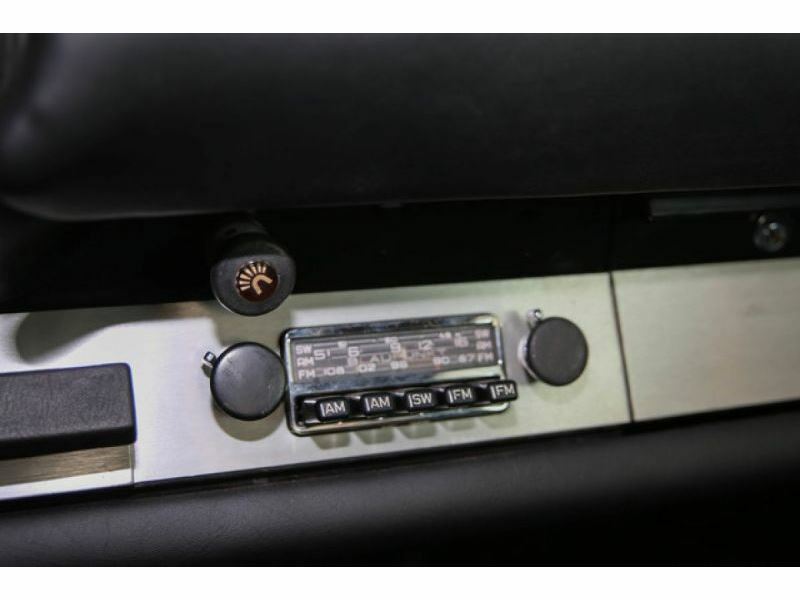 At Manhattan Motor Cars, we strive to provide you with the best quality vehicles for the lowest possible price, and this Porsche 912 Targa Soft Window is no exception.